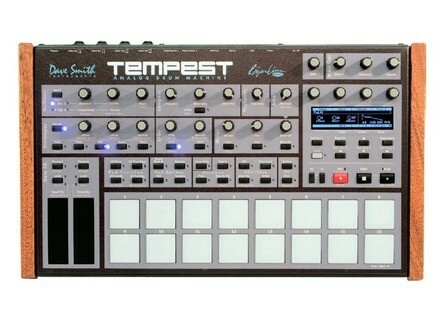 Tempest, Drum Machine from Dave Smith Instruments. Dave Smith released OS v1.4 that completes the sound and feature arsenal of the Tempest drum machine. Dave Smith and Roger Linn announce the v1.3 software update of their Tempest drum machine common realization. 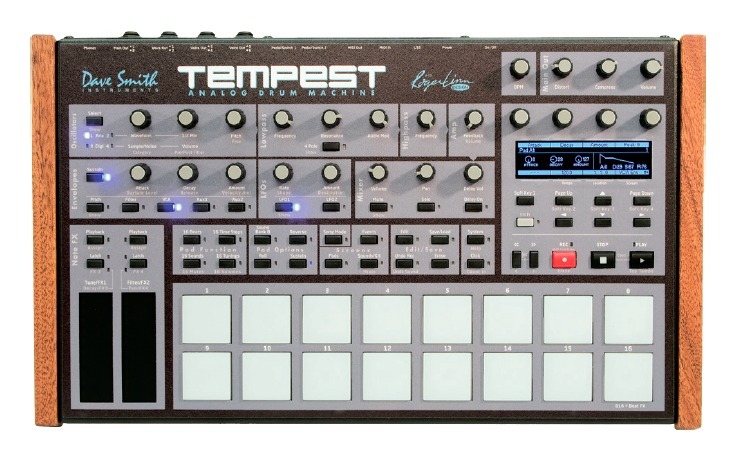 Dave Smith Instruments today introduced Tempest, a new analog drum machine, at the 2011 NAMM Show.